Download Latest TWRP Recovery For Panasonic Eluga Ray X: Finally, a working TWRP recovery is made Panasonic Eluga Ray X device. 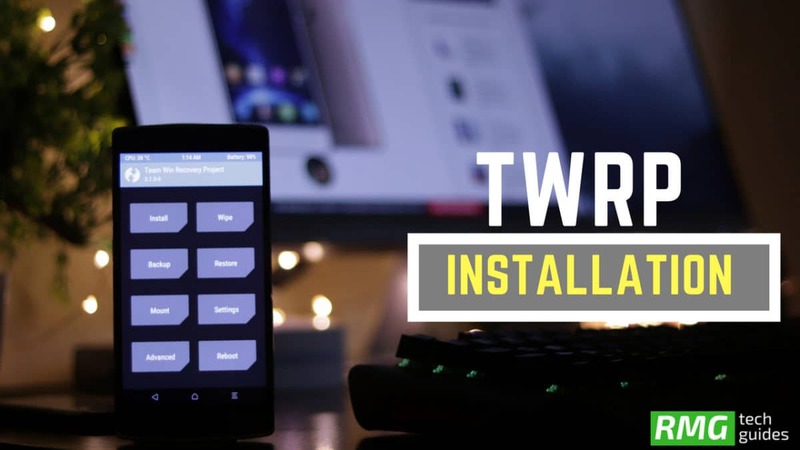 TWRP plays the most important role in rooting and installing custom ROMs on Android devices. 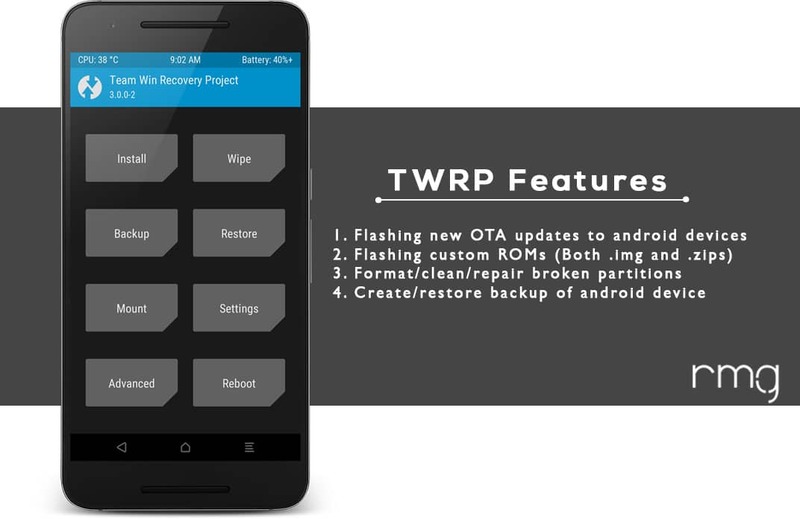 TWRP is the most used Custom recovery available for Android devices. There are many steps involved in rooting and the Custom Recovery is the important parts of android rooting. If you are new to term “Root”, then follow our detailed guide to know more about rooting android. Before rooting Android smartphones users have to unlock the bootloader on the Android device, which will allow users to flash any partition on an Android device like the system, boot, recovery, cache.. etc. 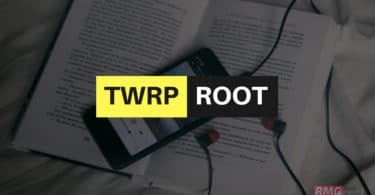 Follow the detailed guide below to install twrp and root your device.